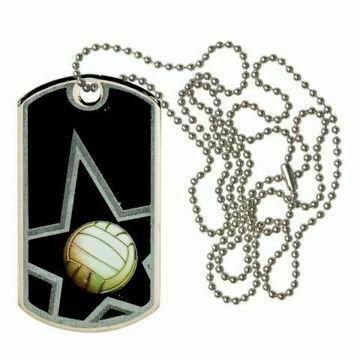 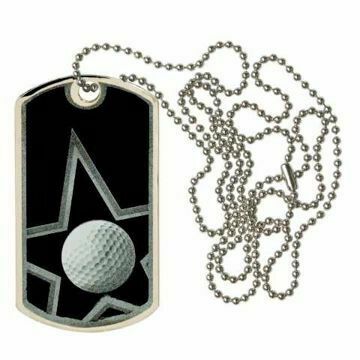 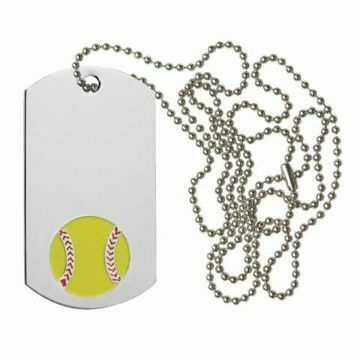 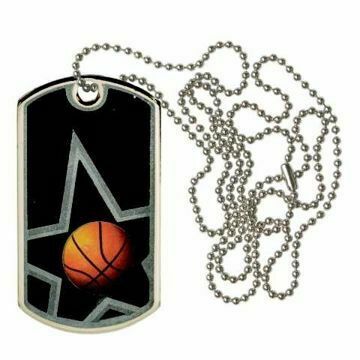 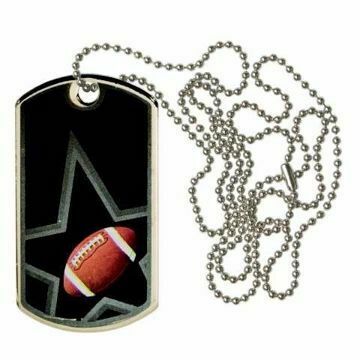 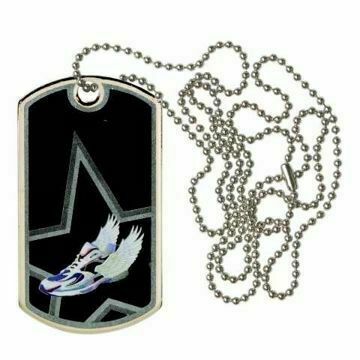 Custom Dog Tags | Sports Keytags | Engraved Dog Tags - Phoenix, Az. 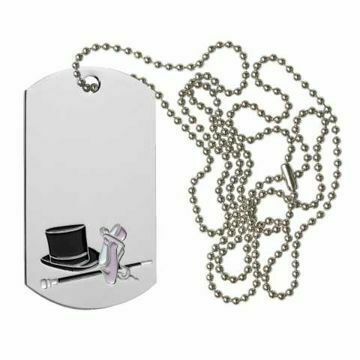 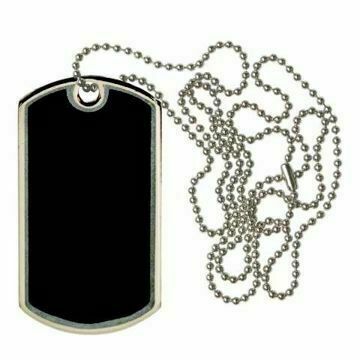 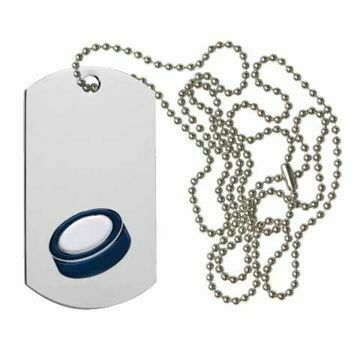 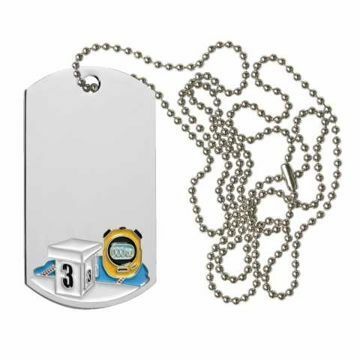 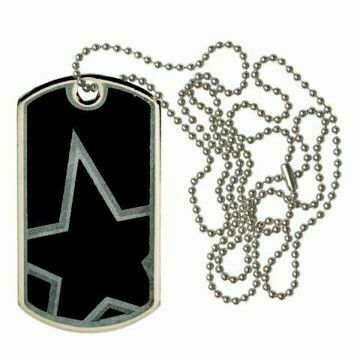 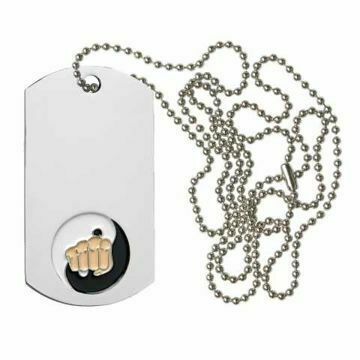 Dog Tags make a great gift and can be used for recognition, identification or to show appreciation for a job well done. 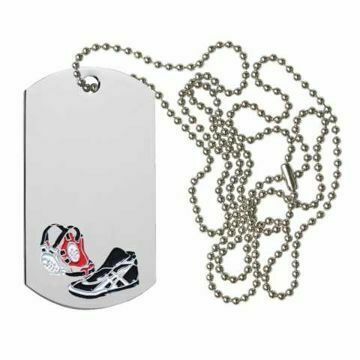 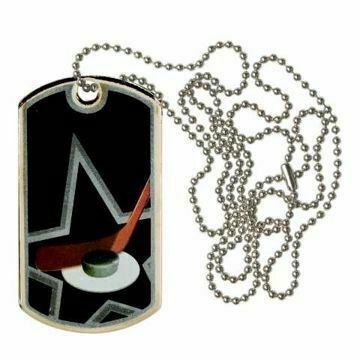 All metal and personalizable either with engraving for free and Newline Trophy, these dog tags are sure to be a hit with the team.